Chart recorders and stand-alone data loggers are not only costly, they are an additional piece of equipment that requires maintenance and cabinet space. 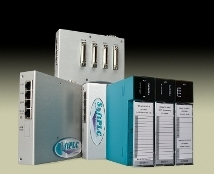 SoftPLC controllers provide a range of data logging options that allow users to eliminate these components. It's simple to define which points are to be logged, then use ladder logic to determine when data is logged - by time, event, etc. 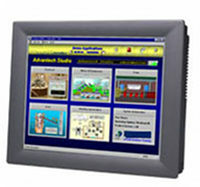 You don't have to buy separate data logging equipment - a SoftPLC can do the control and the logging! Contact us for more info or details on downloading the update!